This month marks 10 years since Hurricane Katrina smashed into the Gulf Coast, and we all remember the horrific images of New Orleans’ residents hanging on for dear life in so many ways. Recent media coverage has demonstrated how the Crescent City has been resurrected in some areas but is struggling in others. The historic St. Roch neighborhood took its hits, but is springing back to life. Never heard of St. Roch? 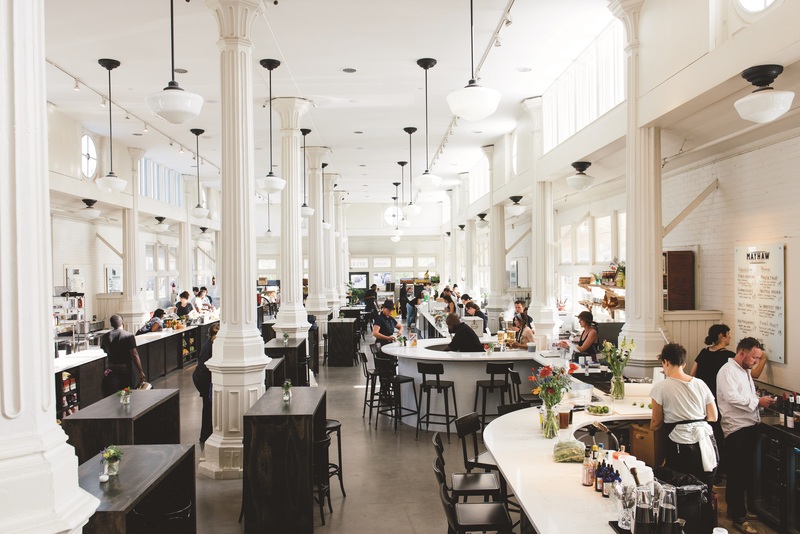 “We are located between the Ninth Ward and the French Quarter — a few blocks from the river,” explains Myron Clark, recently promoted to manager at St. Roch Market, an old building enjoying an incarnation as a new restaurant — or perhaps more accurately, as 13 new businesses. 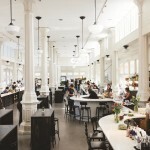 This gloriously restored building, which began as an open-air market in 1875, has been through several incarnations. It was closed during the Depression and slated for demolition, but residents came to its rescue. Their protests were heard, and in 1937, the market was restored by the Works Progress Administration (WPA), one of President Franklin D. Roosevelt’s programs that put desperate people to work. The market was a seafood restaurant during the ‘60s and ‘70s, then was nearly destroyed by Katrina. The St. Roch neighborhood, named after the patron saint of good health, earned its moniker from the saint considered to be the patron of good health. A German priest who immigrated to New Orleans promised during the yellow fever epidemics of 1867 and 1878 that if no one died in his parish, he would build a chapel in honor of St. Roch. No one died in either epidemic and the chapel was built. Today, the church and adjacent cemetery continue to be a highly visited site. St. Roch Market and other new homes and establishments continue to appear in post-Katrina New Orleans neighborhoods but not without controversy. Longtime residents — typically black, working-class and low-income — say that gentrification is causing property values to rise and this is pricing them out of their neighborhoods. 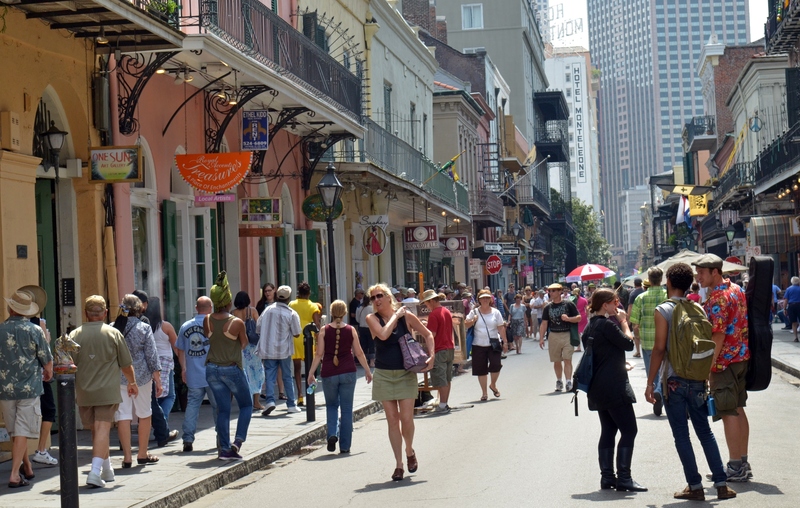 Whatever happens, visitors are sure to continue coming to New Orleans to see and enjoy the rich fabric of the city created by its people, food, neighborhoods and history. 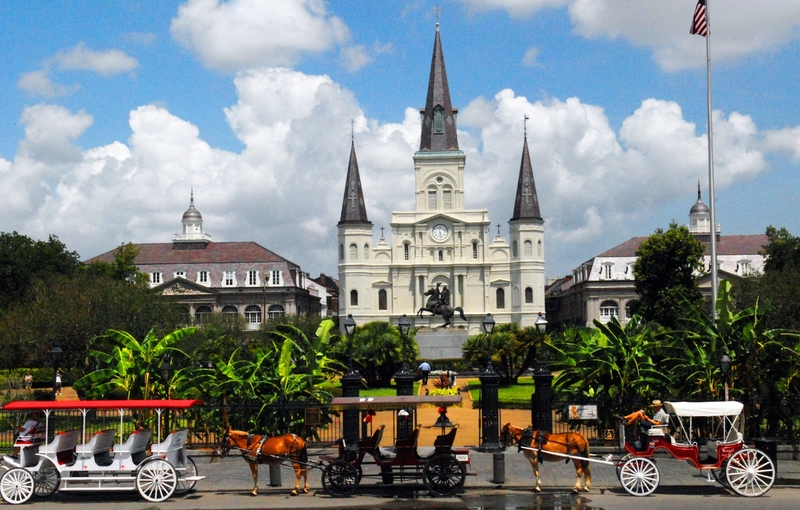 Visitors to “NOLA” (popular acronym for New Orleans, Louisiana) this fall will have plenty to see and do. • New Orleans Film Festival (Oct. 15-22) — What began as a local production has developed into a premier, Oscar-qualifying, film festival that attracts thousands of producers, directors, writers and actors from across the globe. Films are shown throughout the city. 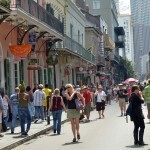 http://www.neworleansonline.com/neworleans/festivals/literaryfestivals/neworleansfilmfestival.html. • Crescent City Blues and BBQ Festival (Oct. 16-18) — Lots of great food; lots of great music. Held in the Central Business District. https://www.jazzandheritage.org/blues-fest/. • Tremé Creole Gumbo Fest (Nov. 14-15) — Come hungry to take on the eighth annual celebration of New Orleans’ signature dish. Features a smorgasbord of gumbos in every variety — including vegan — complete with a side of the city’s finest brass, jazz and R&B bands. https://www.jazzandheritage.org/treme-gumbo. • Oak Street Po’Boy Festival (Nov. 22) — Celebrate the famous New Orleans sandwich with this annual street party. Features traditional roast beef and oyster, as well as fried lobster and softshell crab. http://www.poboyfest.com/. • For more information, visit www.neworleansonline.com and http://gonola.com/.